Medical-Grade Skin Care: Which Products Do Experts Prefer? What are cosmeceutical skin care products? 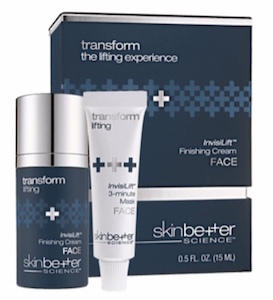 Do professional skin care lines provide better results? Should I see an expert? The definition of “medical-grade” is hotly debated among dermatologists as it is not an official designation. The best of these products aren’t usually found in pharmacies or chain stores, and can only be purchased from skin care experts. Compared with over-the-counter products, they often work better for people with more specific skin concerns. In the never-ending quest for perfect skin, you’ll see skin care products categorized in hundreds of fashions. If you have a particularly persistent skin issue, the terms “medical-grade” and “cosmeceutical” have probably piqued your interest. So, what sets medical-grade options apart? Are they different or better than other skin care products? We asked the experts. Defining “medical-grade” skin care is an arduous task. If you ask a room full of plastic surgeons, dermatologists, and medical aestheticians, you’ll likely get a dozen different answers. As you’ll see, the experts we interviewed had very strong — and conflicting — opinions on the topic. Skin care chemist David Pollock has developed top-selling beauty products for brands like Lancôme, L’Oreal and Smashbox. He believes that what sets medical-grade products apart isn’t necessarily the ingredients used, but the quality and concentrations in which they are found in those products. Another key difference between medical-grade and over-the-counter products is that the latter are meant to be used by the masses. 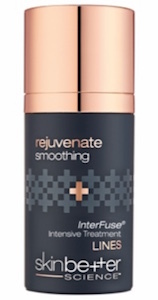 “Over-the-counter products are designed to work for everyone, including those with sensitive skin. For this reason, cosmetic companies use lower levels of certain ingredients. While these products may show a significant level of results, they are not the same as medical-grade products,” Pollock says. Medical-grade skin care lines are often recommended by a dermatologist or skin care professional specifically to treat a unique skin concern. Generally speaking, the best of these products aren’t stocked in regular stores. Instead, they’re sold at your dermatologist’s office or in medical spas. Some experts remain skeptical about whether or not the term “medical-grade” truly differentiates one product from the next. Dr. Fayne L. Frey, a dermatologist and the founder of FryFace.com, warns that it may amount to nothing more than pure marketing. According to Frey, the difference between the two is that cosmetics cannot claim to alter the structure or function of the skin, while drugs can. For most dermatologists, it isn’t the brand that matters, but the ingredients their specific products contain. For example, Dr. Tanya Kormeili, a board-certified dermatologist in Santa Monica, says that certain ingredients, such as hyaluronic acid, can boost the power of others. No matter which side you take in this argument, one thing’s for sure: understanding the concentration of ingredients in your skin care products and which ones actually work is key to finding solutions that align with your skin goals. We consulted with the experts and compiled a list of the most common medical-grade ingredients, along with an explanation of how they work and compare to over-the-counter versions. 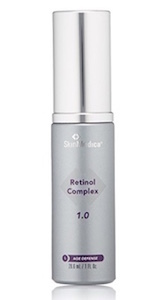 Retinol is a vitamin A derivative known for its anti-aging effects. 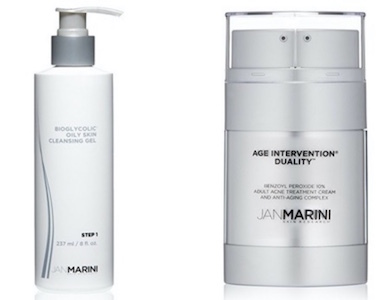 According to Pollock, this product can boost collagen and firm the skin. “In over-the-counter products, some brands use trace levels, and others may go up to 0.5 or even 1% retinol. Some brands combine retinol with another ingredient and claim the level of combined ingredients is stronger,” he notes. “But with medical-grade products the levels are much higher and must definitely be administered by a physician,” he cautions. 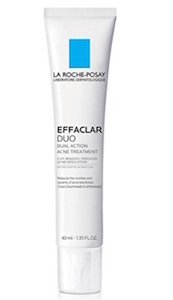 This a chemical exfoliator that helps to remove the outermost layer of the skin. It’s often used in chemical peels. “With glycolic acid, over-the-counter beauty products use less than 10% and have a pH above 3.5 to minimize irritation or other problems,” says our expert chemist David Pollock. According to Pollock, medical-grade products can contain much higher concentrations of this ingredient — as high as 70% in peels administered by a professional. “The results are dramatically different,” he says. This compound is ideal for revitalizing dry, dull skin and acts as a natural humectant, restoring moisture and plumpness. Once exclusively found in medical-grade skin care, this peptide that helps improve skin moisture can now be purchased over-the-counter. According to Pollock, this is an ingredient we are going to see entering the over-the-counter market more and more, as brands continue in their quest to develop therapeutic skin care products. Ideal for acne, this treatment is recommended by the American Academy of Dermatology as the single most effective active ingredient out there. Dr. Yoram Harth, an Israeli dermatologist, reports that salicylic acid is a milder anti-acne agent. We put our experts in the hot seat and asked them to reveal which medical-grade products they stand behind, depending on the particular skin condition. Here are the results of this poll. 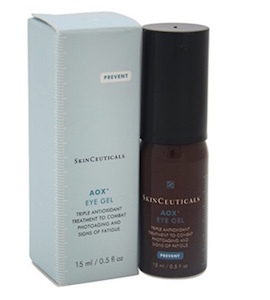 “With potent antioxidants, it can help brighten dark circles and promote healthy collagen production,” says Dr. Zeichner. “Retinol is the best-studied ingredient we have to fight fine lines and wrinkles,” says Dr. Zeichner. 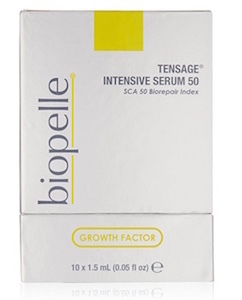 “It stimulates collagen to strengthen the skin’s foundation.” This product contains 0.5% retinol. “It’s a three-minute face mask to lift, firm and plump with immediate tightening for special events,” says Muzik. 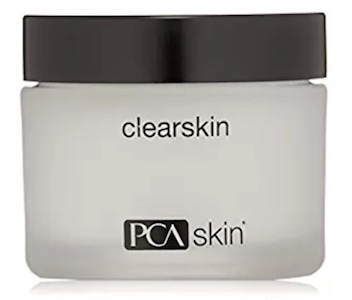 “PCA Skin Clearskin contains niacinamide, which helps brighten and even the complexion,” says Dr. Zeichner. Even though the definition of the term “medical-grade” is debated, there is some reason to believe that medical-grade products work better for certain skin conditions. If you’ve found that over-the-counter skin care products just aren’t doing the trick, then it’s definitely time to consult with a board-certified dermatologist and inquire after these high-potency products. » To find out more about these and other professional skin care lines, ask a cosmetic doctor on Zwivel’s forum for more information.